Hello kids! You must be enjoying the holiday spirit. And looking forward to Christmas as well. 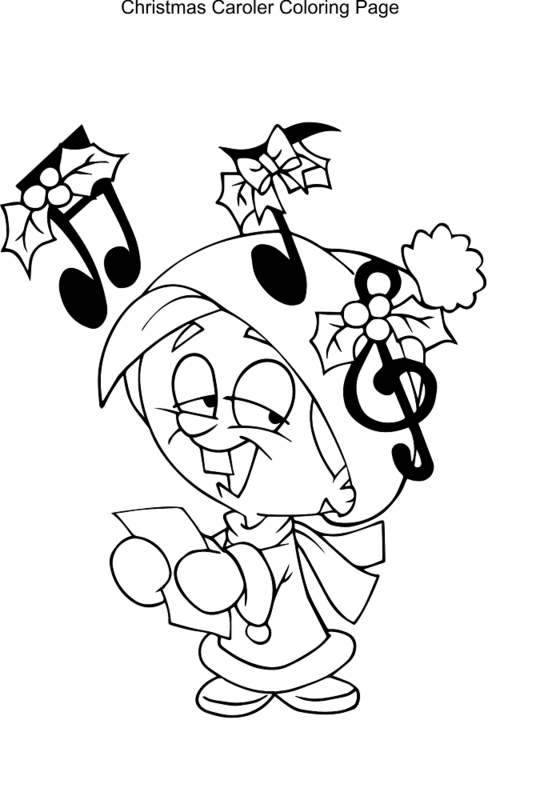 Keeping with the season and its traditions, we have brought you a collection of Christmas carol coloring pages printable. A Christmas carol is a carol, a song or a hymn, with a specific Christmas theme and sung traditionally during Christmas season. The word carol comes from an Old French word ‘carole’ which means a circle dance with singing accompaniment. In general terms, a carol is a festive song which may or may not have a religious connection. However, over time carol have come to be represented by its association with religion and religious festivals. 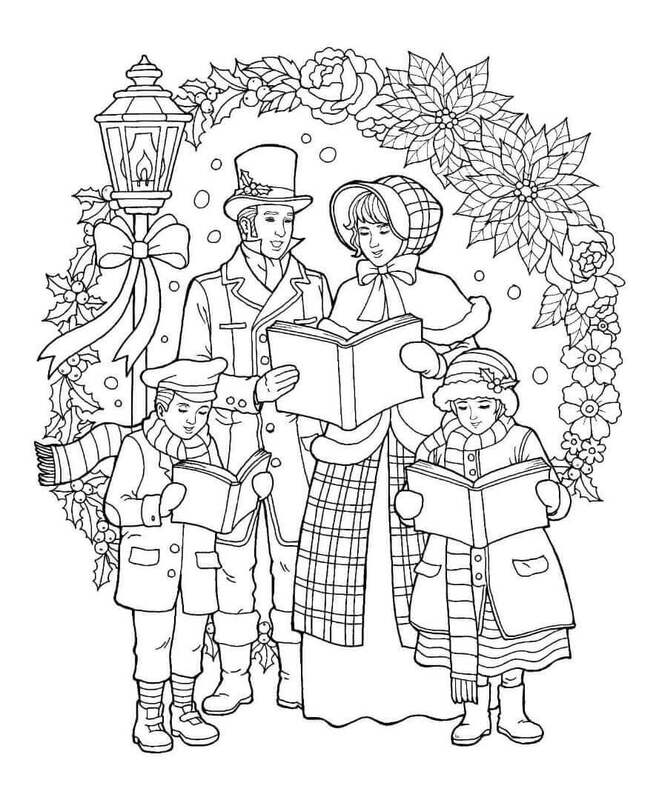 Let’s join in the festivities and discover some fun facts as well as amazing anecdotes through this collection of Christmas carol coloring sheets to print. 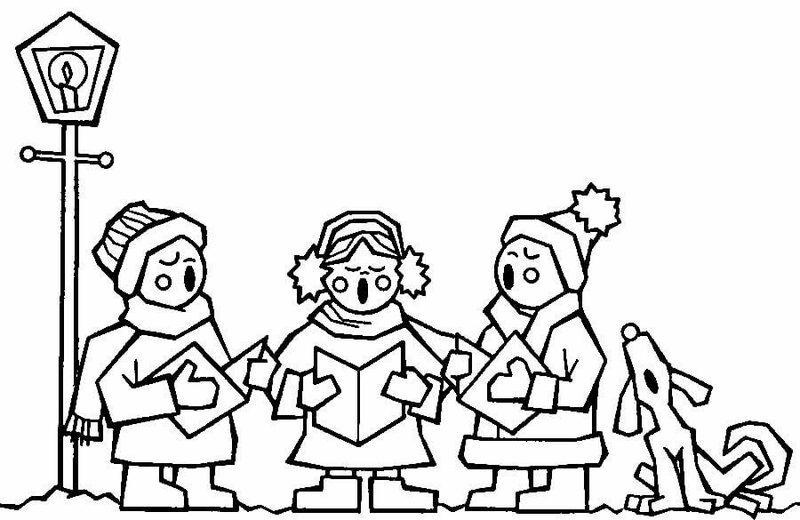 We’ve even included Christmas carolers coloring pages for you. Take a look! 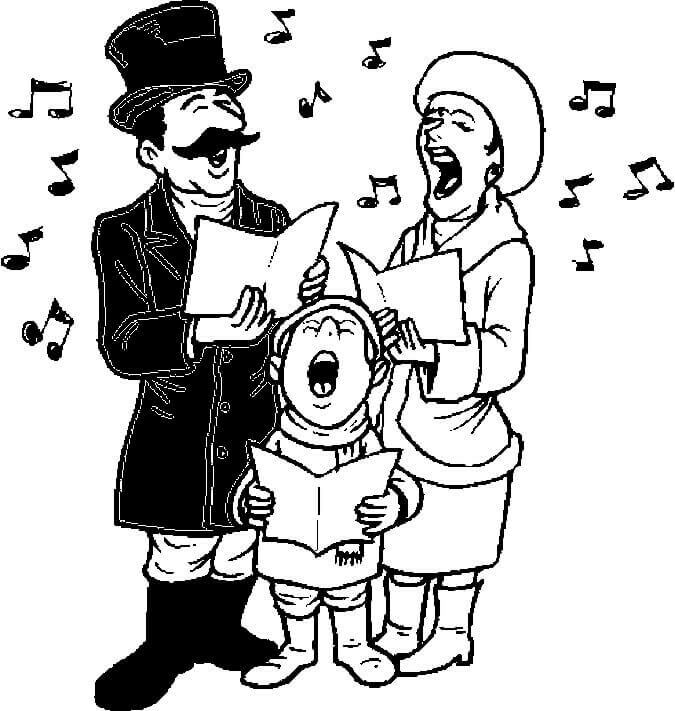 When it comes to singing carols, singing them with your family is such fun. Look at this family of carolers practicing their songs. Even their pet dog started to join them. No wonder the little boy is signaling it to keep quiet. Have a fun time giving colors to this lively illustration. Such joy all around when people are singing carols at Christmas parties like these bunch of carolers. 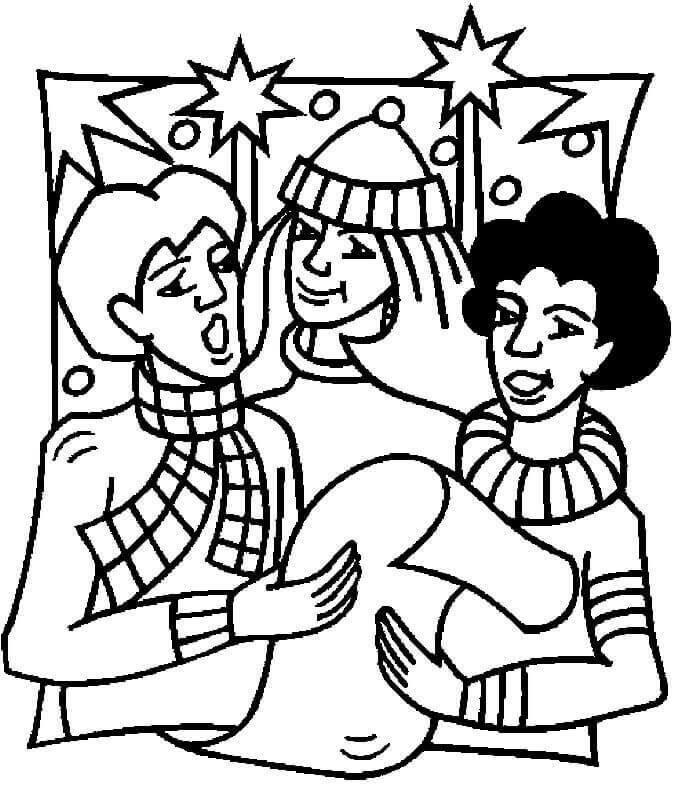 You can print and color this page to showcase their joyous spirit. Poland’s history with Christmas carol dates to the 15th century or earlier. One of the traditions involves singing Christmas carols starting from Christmas Eve till 2 February, observed as the Feast of the Presentation of Jesus at the Temple. Keeping with this tradition are these Polish citizens dressed in traditional attire and singing their carols. Highlight their unique costume and style with apt colors. Popular Christmas songs in native languages began developing in Europe in the 13th century. Particularly in Germany, France, and Italy under the influence of Francis of Assisi. 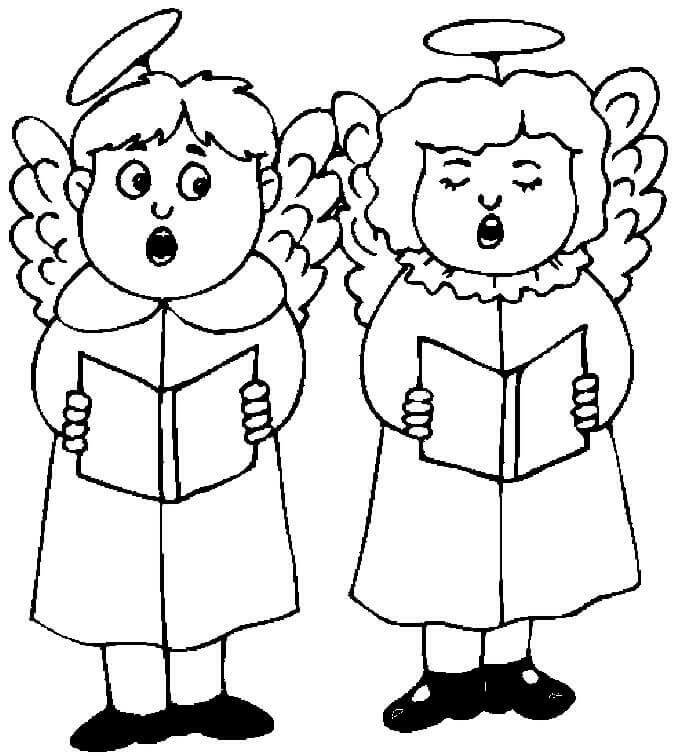 Singing in their own language are these two nervous children dressed as angels. Give them your complete support and encouragement by printing and coloring the illustration in confident colors. In 1426, John Awdlay, a chaplain from Shropshire, printed his work listing 25 Christmas carols, which was the first time English Christmas carols appeared. 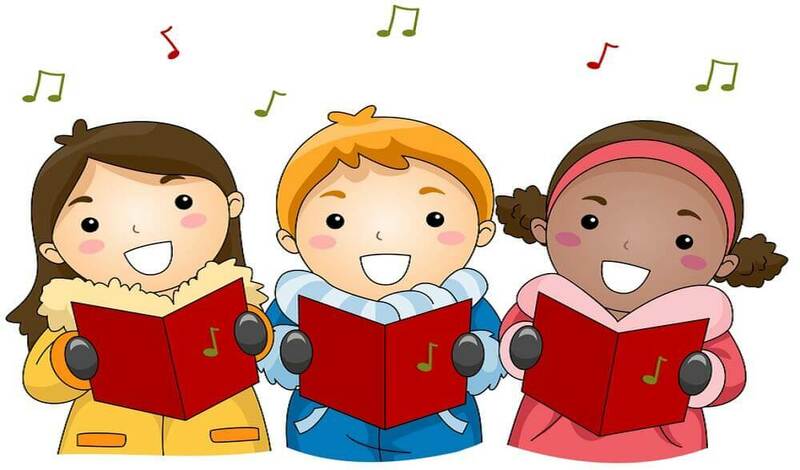 Thanks to his work and several others who followed in the years to come, this group of young children can sing comfortably some of the well-known non-English Christmas carols in English. Several carols sung today can be traced way back to 1582 when “Piae Cantiones” was published containing a collection of late medieval Latin songs. Good things can last long when people remember and care for them. With new generations of carolers like these children keeping the tradition alive, these age-old carols will continue to live on. There was a phase when Christmas carols saw a decline in popularity. However, Henry Ramsden Bramley’s and Sir John Stainer’s publication of Christmas Carols, New and Old in 1871 aided in the revival of carols in Victorian Britain. Carrying on with the tradition is this British caroler, singing so eloquently. There were several Christmas music books published in the 19th century, leading to a rise in popularity of carols and motivating carolers like these to even brave the snow to sing. On Christmas Eve 1880, Truro Cathedral, Cornwall first introduced singing of carols in church, which has since then been followed around the world. We now have individuals and church choirs like this one, singing carols as part of service in churches. “Under the Greenwood Tree”, a novel by Thomas Hardy released in 1872, narrates the tradition of singing carols outside of church services in the nineteenth century. 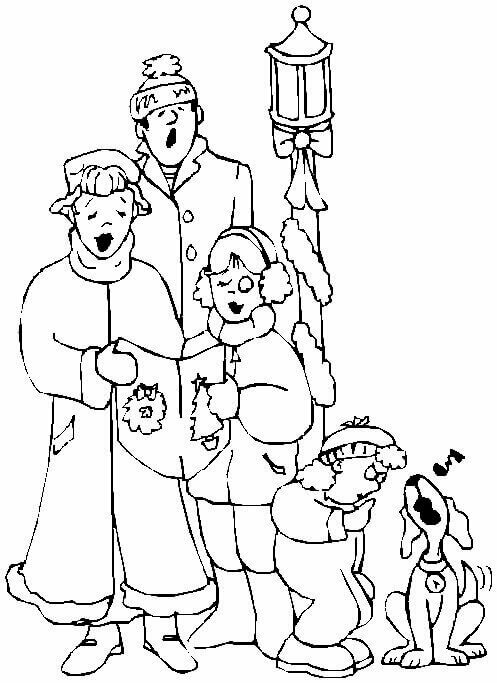 Singing under the lamp post are these enthusiastic carolers and their pet dog. 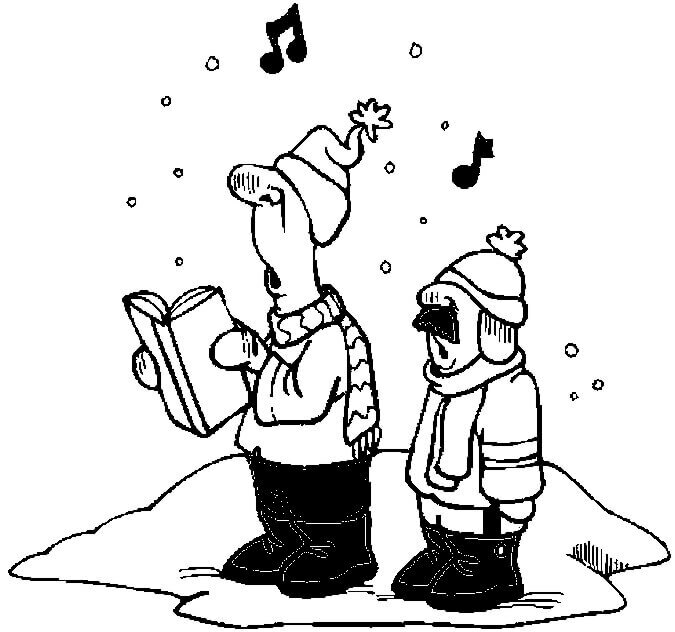 A good teacher makes singing carols an enjoyable task. The children are wonderfully following the examples shown by the teacher. You can put your coloring skills to use to color this scene. Even Disney characters are having a great time coming together, singing their favorite Christmas carols. 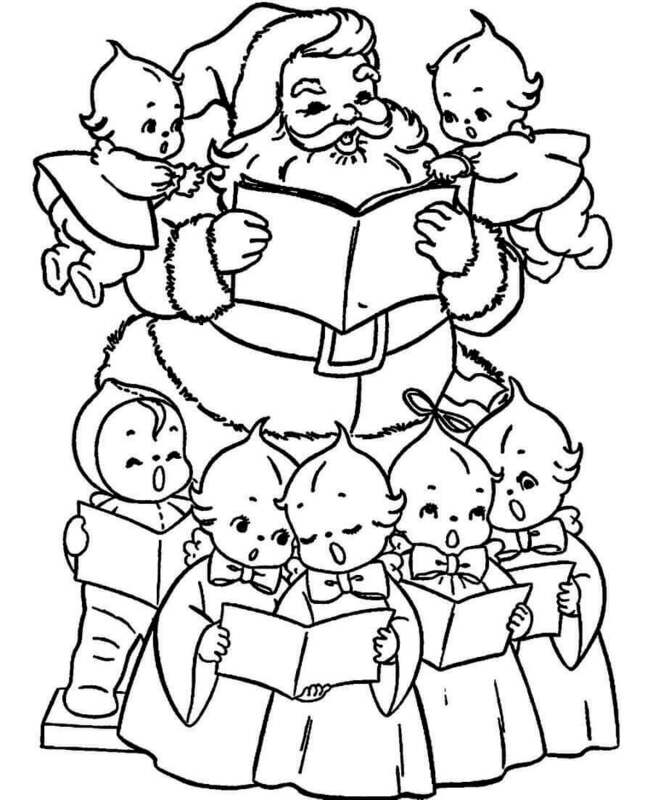 Bring out their joyful spirit by printing and coloring this page. The Oxford Book of Carols is still widely sourced by choirs and churches. First published by Oxford University Press (OUP) in 1928, it was edited by Percy Dearmer, author and clergyman, along with British composers Martin Shaw and Ralph Vaughan Williams. Making use of the book to practice his carols is this hardworking elf. 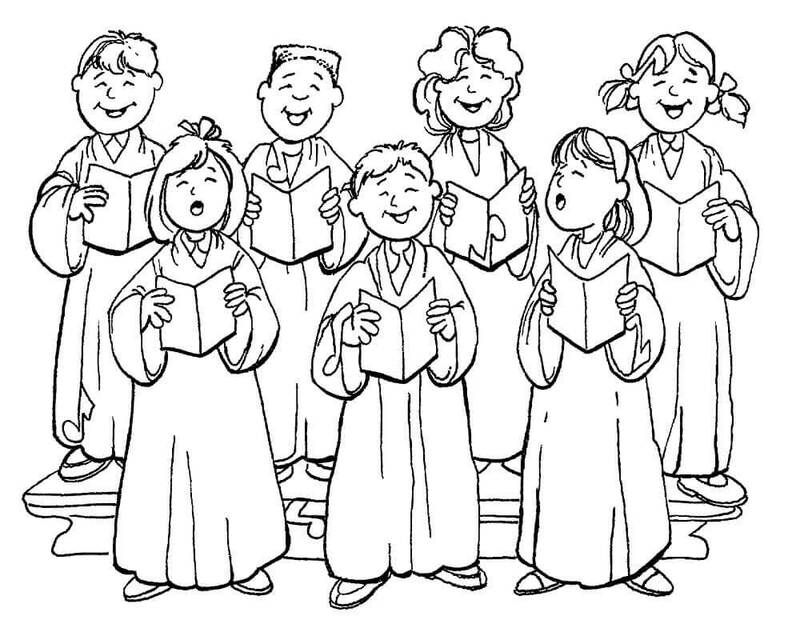 Most carols have a unique characteristic musical sound, as they are often based on medieval chord patterns. This excited young kid is still learning how to sing properly, while his parents stay in perfect tune. Wassailing, as Christmas caroling was earlier called, is a living tradition in England and other European countries like Poland, Bulgaria, and Romania. 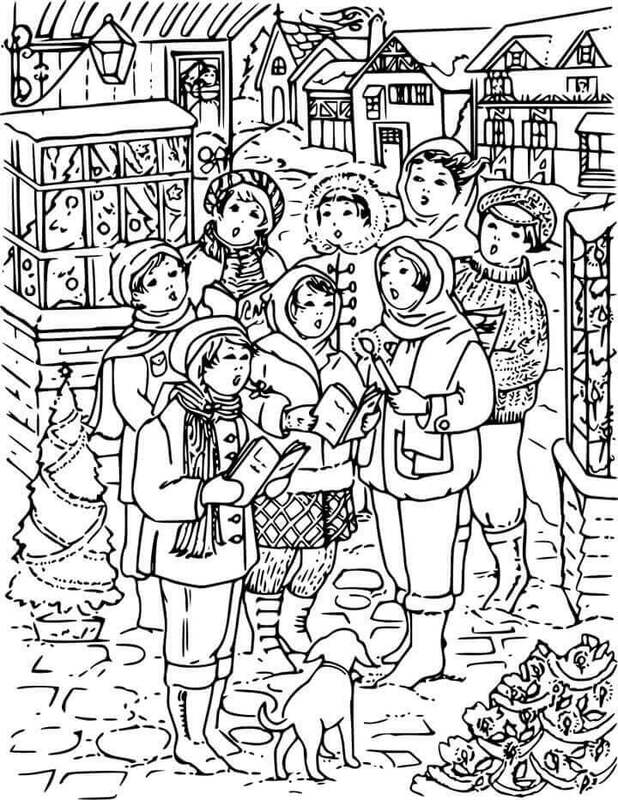 A group of singers, like the ones in this illustration, goes from house to house singing carols and often rewarded with food, drinks or money. You can reward their efforts with exciting colors. Isaac Watts, known as the “Father of English Hymnody”, composed one of the most popular Christmas carols, “Joy To The World”. 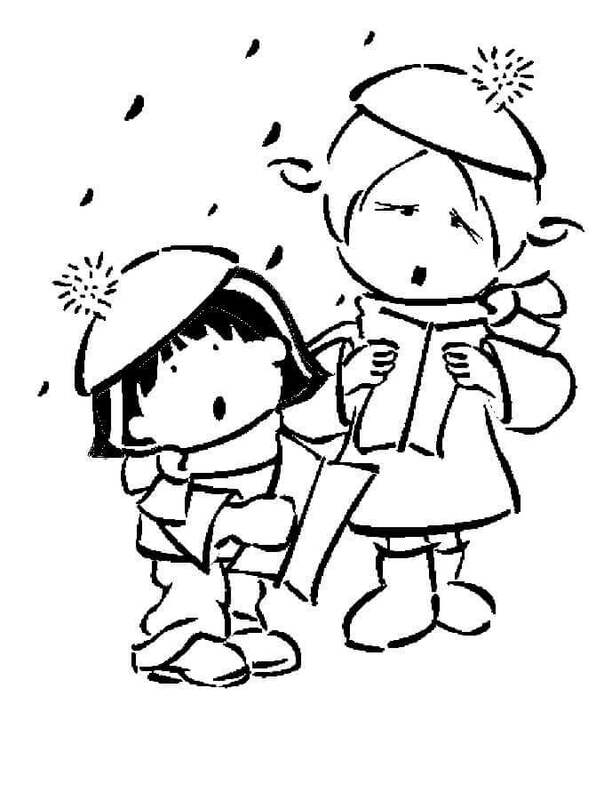 This odd duo of tall and short carolers sounds so good singing this carol. Give them a round of applause by carefully coloring them. “Silent Night” is not an original English Christmas carol. Surprising, right? It comes from Austria and was written and composed by Mohr and Gruber. On 24 December 1818, it was first performed in the Church of St. Nicholas or Nikolaus-Kirche in Oberndorf. A Methodist hymnal first published its English translation in 1871. 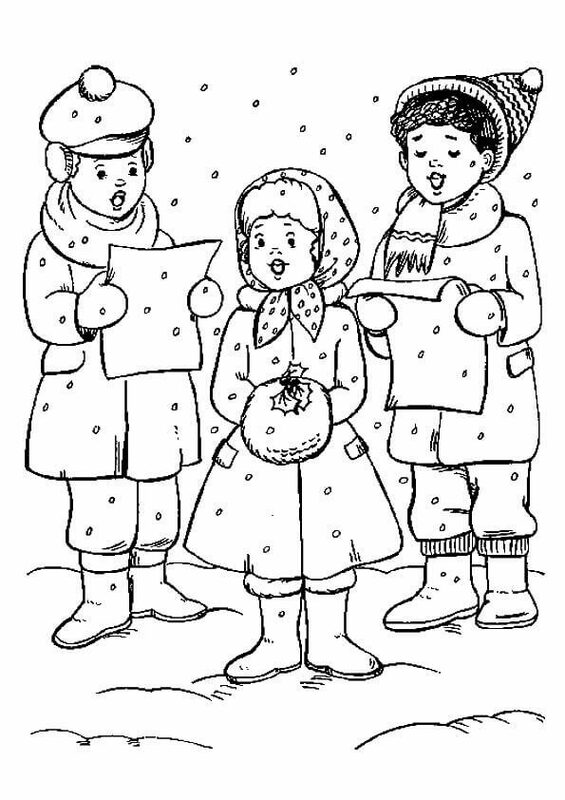 Still today, people like these young carolers continue to sing this superlative carol. The oldest Christmas song of Canada is “Twas in the Moon of Wintertime” or “Huron Carol” written by Jean de Brebeuf, a Jesuit missionary, possibly in 1642. This wonderful Canadian family is proudly singing this carol in front of their family and friends. Did you know that some countries celebrate Christmas in the middle of summer? Countries like Australia, South Africa, and New Zealand hold “Carols by Candlelight” outdoor concerts, leading up to Christmas where the audience hold lit candles and sing carols along with the celebrities on stage. No wonder this girl is practicing her carols diligently. If other Disney characters were enjoying singing their carols, how can Goofy be left behind? He is particularly good at entertaining his guests while singing his carols. So young yet they have become such a confident carol singer. You too can accomplish anything you want, no matter how old you are, if you are willing to work hard. For now, print this page and work on coloring this page. 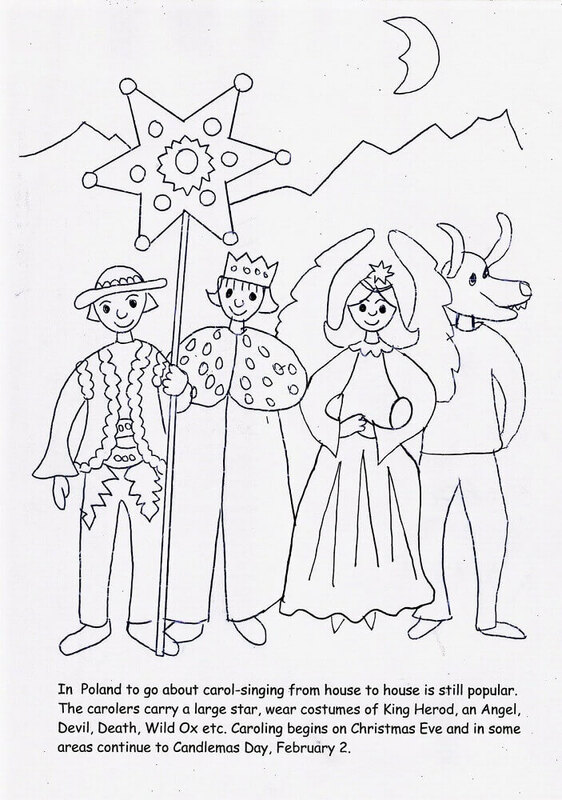 In Greece, children play triangles, a musical instrument made of metal bent into a triangle, while singing folk carols. These young children are practicing their carols while waiting for their friend to bring the musical instrument. 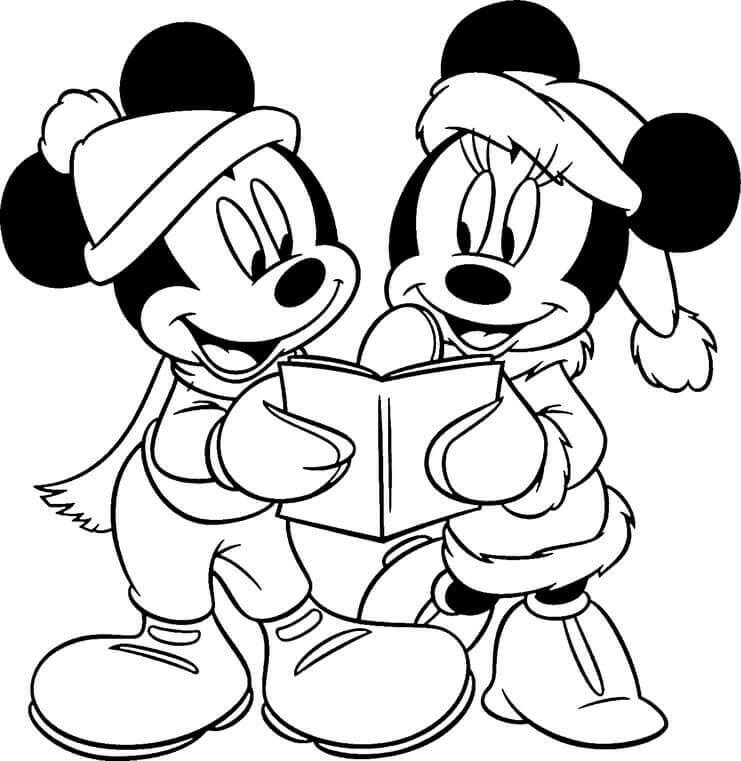 Preparing for a duet carol singing is one of the most famous Disney couples, Mickey and Minnie Mouse. They look so happy singing together, don’t they? You can print this page and add colors to their happiness. 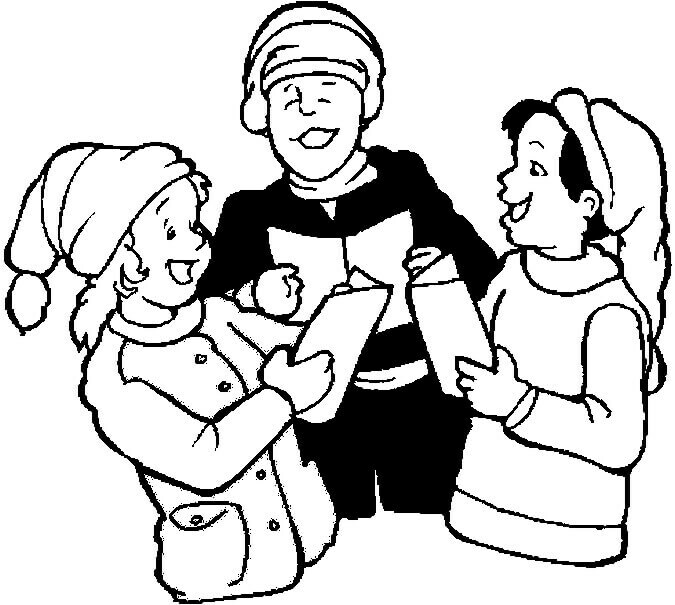 Can you guess which Christmas carol these young group of carolers is singing? It’s “O Christmas Tree”. Also known as “O Tannenbaum”, it is based on a German folk song arranged by Ernst Anschutz. It became connected with the traditional Christmas tree and sung as a Christmas carol by the early 20th century. Christmas carols are generally part of the broader Christmas music category. Arguably the most popular song sung during the holiday season is “Jingle Bells”, written by James Lord Pierpont in 1857. Which is what Santa is singing here along with the little carolers. Did you know that carols like “The Holly and The Ivy”, “Good King Wenceslas” which are still sung regularly, originated in the Middle Ages, making them among the oldest musical compositions? 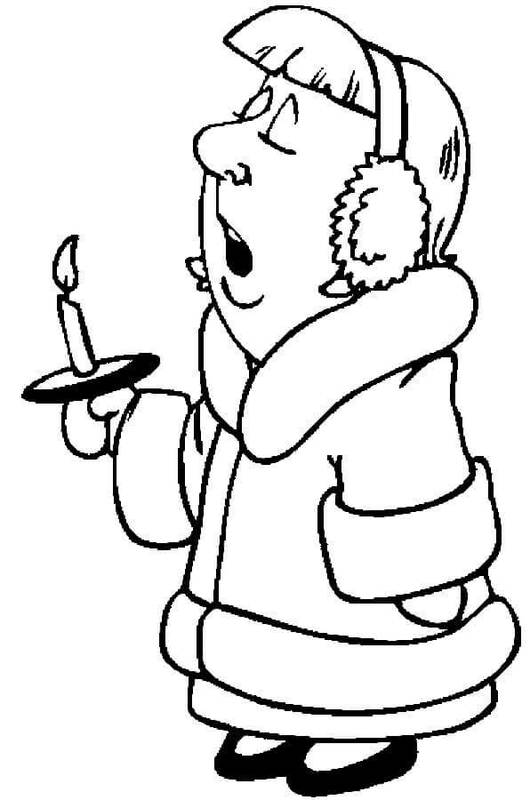 Practicing these old carols is this sleepy caroler who is waiting for the midnight service. 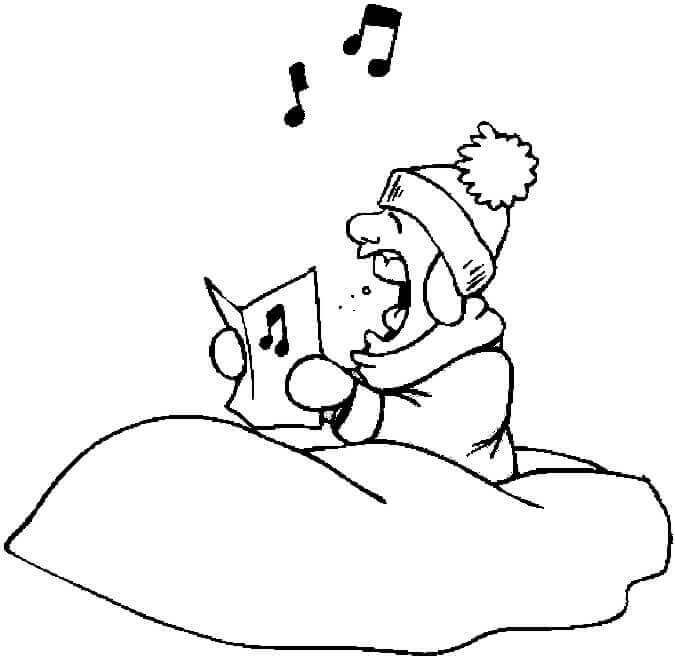 Unlike the sleepy caroler, this young woman is wide awake and beautifully belting out her favorite Christmas carols. Show your appreciation by printing and coloring this page in grateful colors. Did you know that the first known Christmas hymns may be traced to Rome in the 4th century? 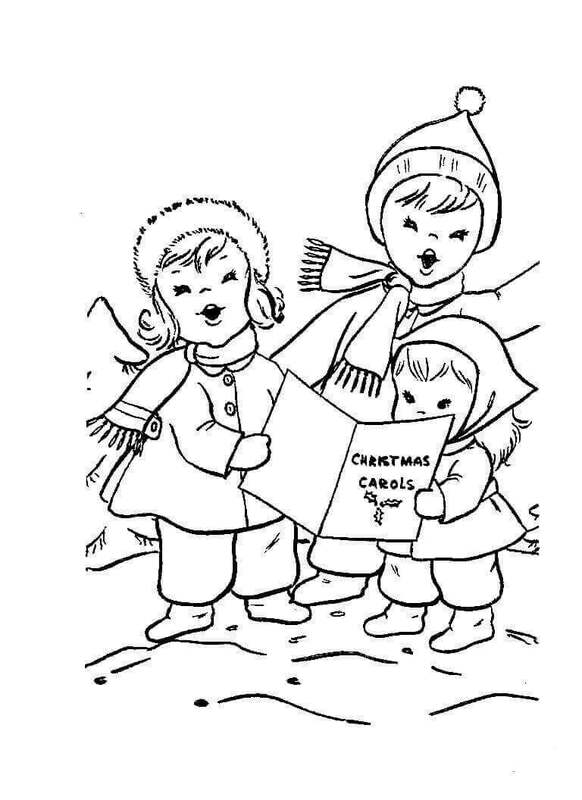 We hope with this collection of Christmas carol coloring pictures to print, you were able to learn more about this age-old tradition and that it helped you gain confidence in your coloring as well as caroling skills.